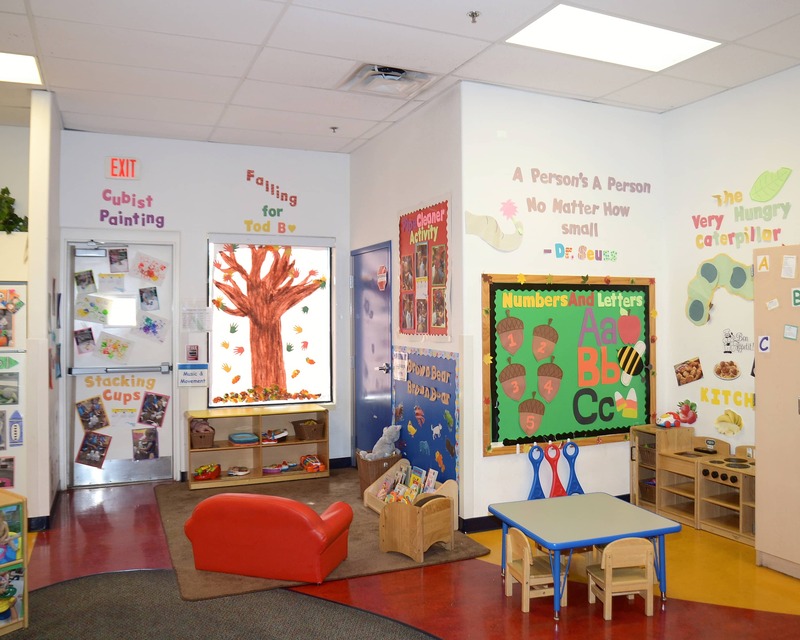 Thank you for visiting Tutor Time educational daycare in the Arcadia district of Phoenix, AZ! My name is Shawna and I am the center director. I have been a director for more than 20 years and have been in the early childhood field for almost 30! 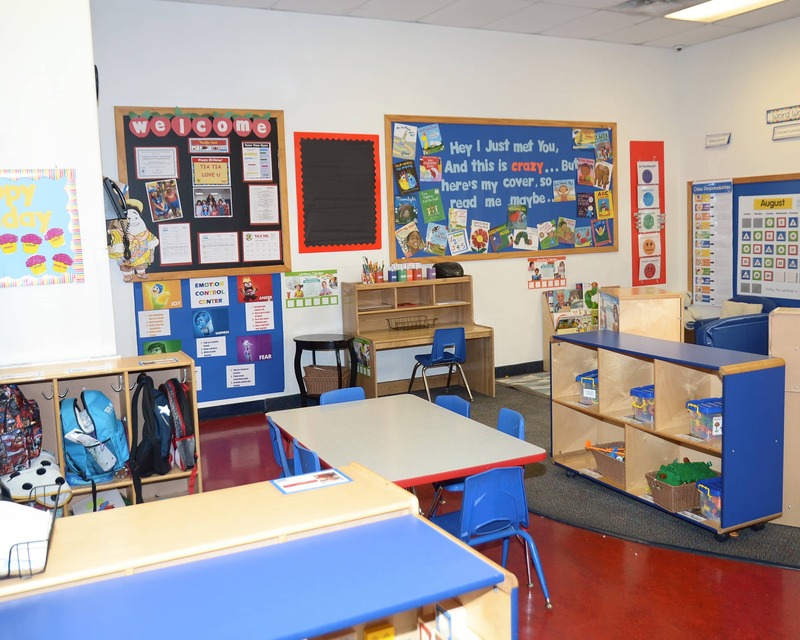 Here at Tutor Time we offer infant care, preschool programs, Private Kindergarten and other early education options. 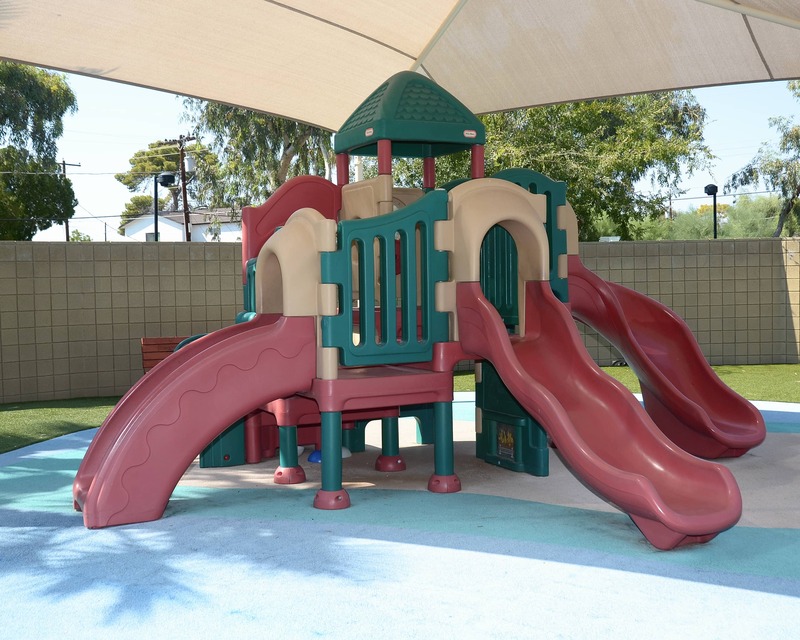 We also promote parent participation here in Phoenix through events and activities such as our Fall Festival, Literacy Night, Parents' Night Out and more. Keeping our parents informed of the progress of their child is a priority, so we plan parent/teacher conferences two times per year. All of our teachers receive monthly training as well as ongoing training provided by the state. 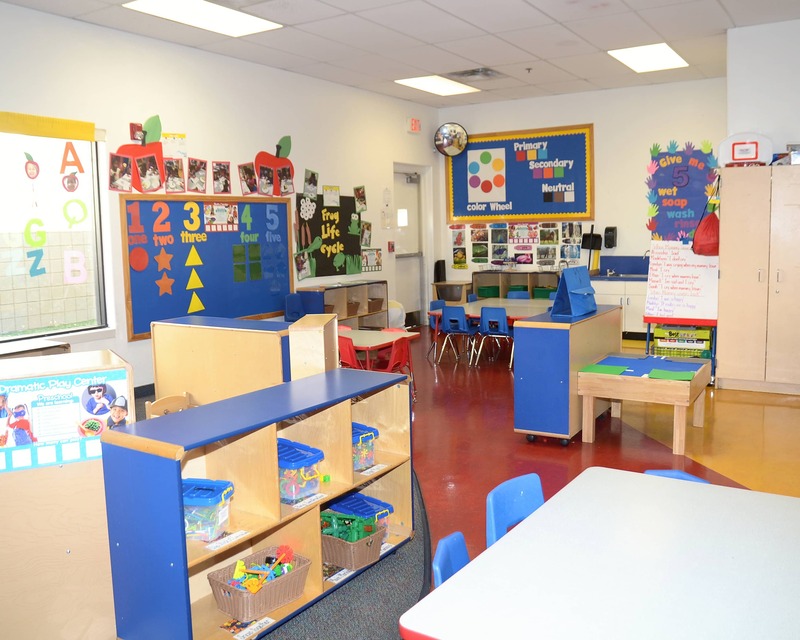 Together, my staff has 75 years of experience in early childhood education. 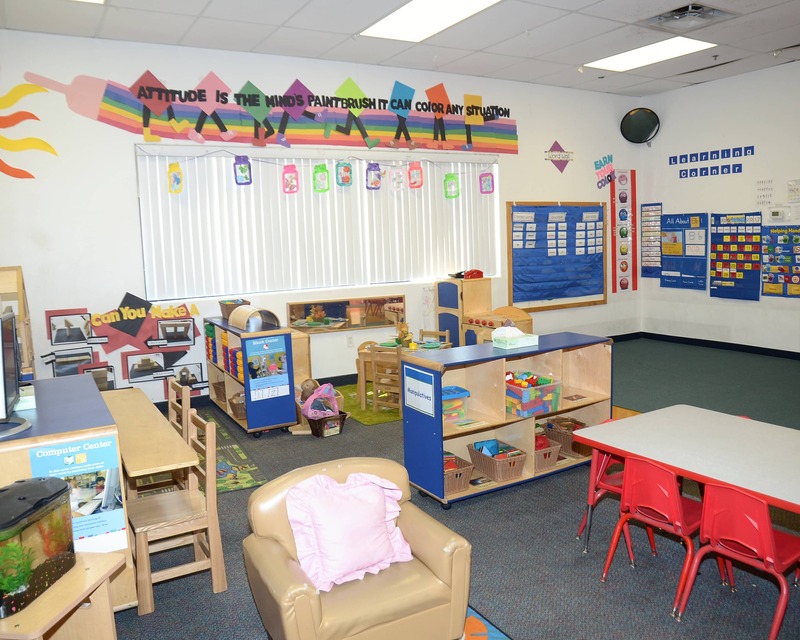 Please call or stop by today to schedule a tour of our Tutor Time in Phoenix, AZ. We'd love to show you all we have to offer! 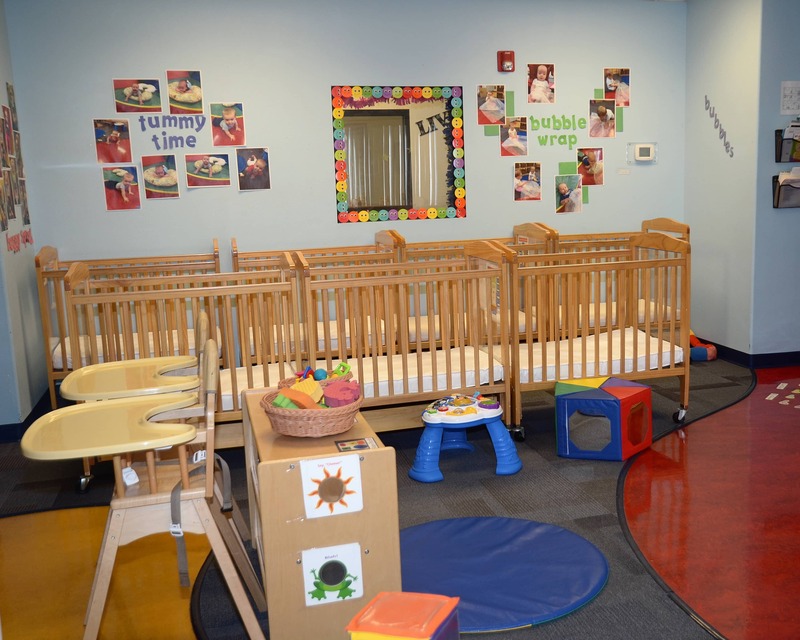 Great daycare. Friendly and work with you. We love this school! They have been so great with my young son, and he has really blossomed under their care. It is so tough to be away from your child for long stretches during the day, but the staff treats my son as their own, and it really shows. We couldn't be more happy with our experience. We have had a very positive experience overall with both our kids. The director tries hard to make it a great place for kids and staff. Caring, loving staff. 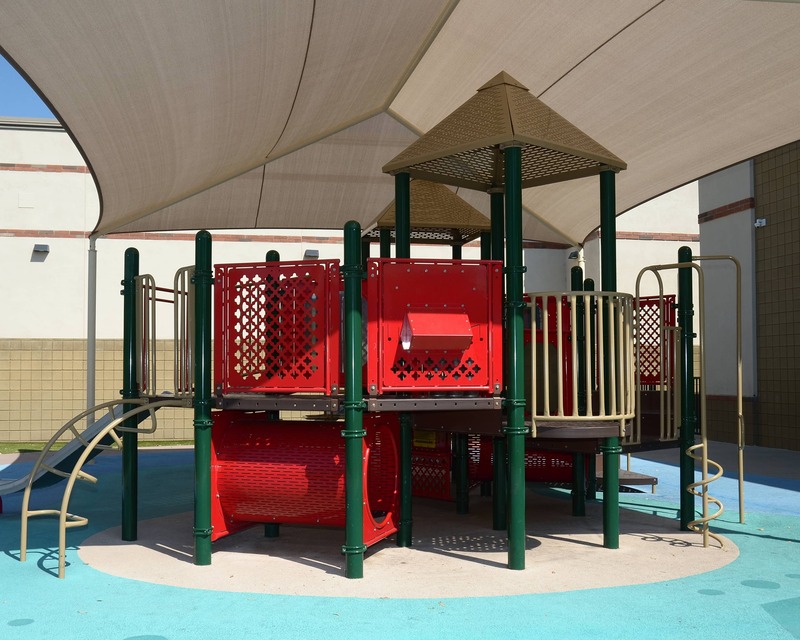 My child is well taken care of in a wonderful safe environment that encourages exploration and play. We absolutely love our daughter’s teacher Kaylee. She is very supportive in working with her physical therapist to help her reach her milestones.I love how they do a variety of sensory activities such as playing with sand, painting, etc.